When the sun goes down China's cities come alive. 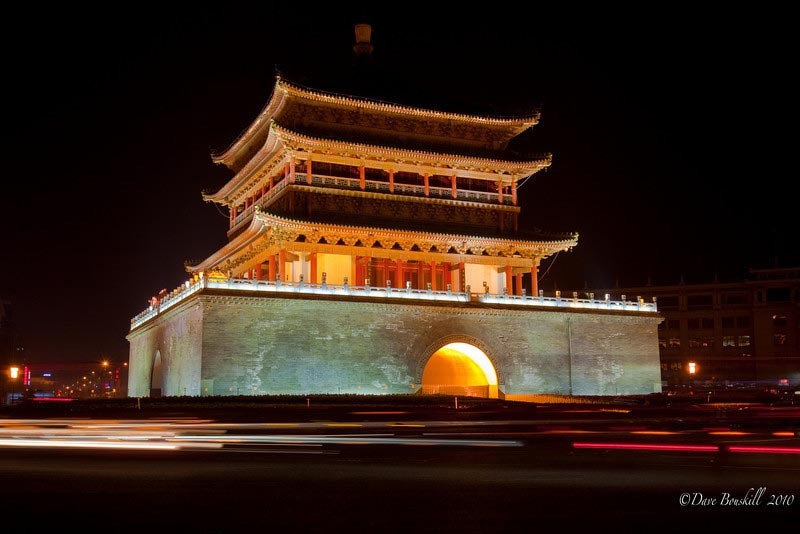 China is a busy and overcrowded country, but when exploring the city's of China at night, things slow down and you feel that you can breathe again. Each city bursts into a neon work of art to welcome the dark. Historical sites, town squares, skyscrapers and street vendors. 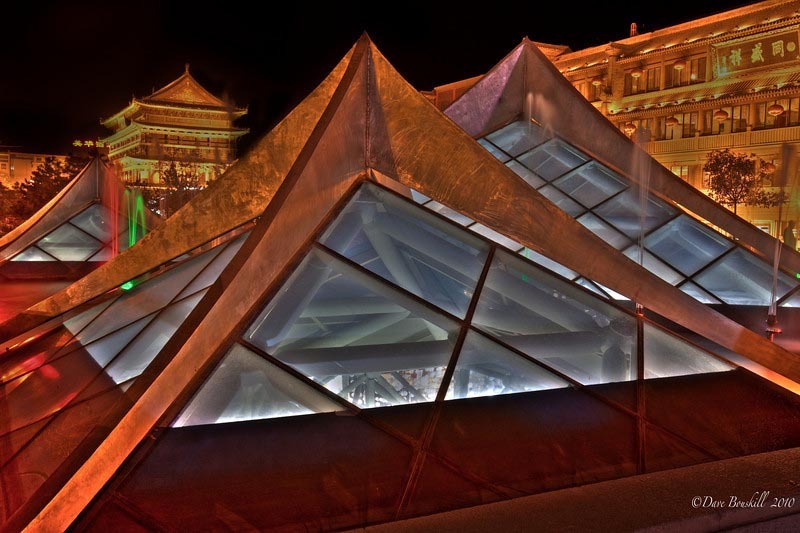 No one can escape the electric glow in a Chinese city and really who would want to. Late evening was our favourite time of day in China. Walking through the while streets admiring the patterns of light gave us hours of entertainment and we weren't the only ones. Hundreds of people made their way down to the waterfront or the walking streets and squares with their tripods in hand to take that magic shot of a famous China city at night. More favorite moments after the sun goes down. 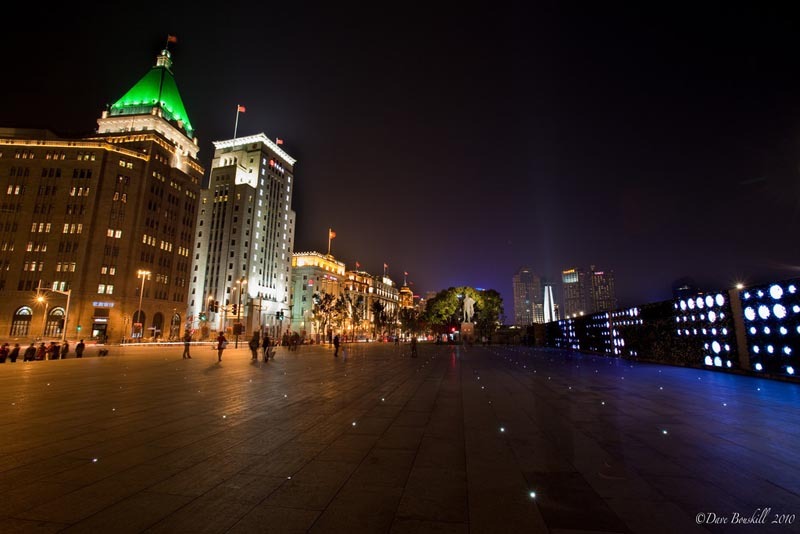 Shanghai's Bund is nearly deserted at night. 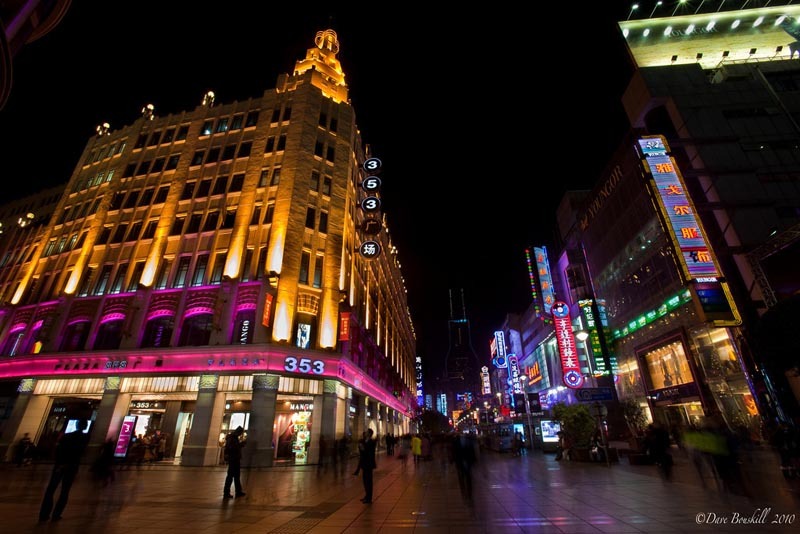 34 Responses to "China at Night; A Photo Story"
Amazing group images. I enjoyed photo shooting as well. I loved the image of corner tower at Forbidden City Beijing the most. It looks mythical and beautiful. These are terrific. Nice work! I had no idea that China was so beautiful at night. I especially like the photo of the tower that looks like a temple. China has not been high on my list of places to go, but it just seems to keep popping up everywhere I go so maybe it’s time to reconsider. Laurel, it wasn’t high on our list either. But we had felt that we should go for a few years. Now it is one of our favourite destinations. Great nght shots! On only a few occassions have I taken the time to make long exposure night shots, most of the the time I don’t bother taking a tripod with me. 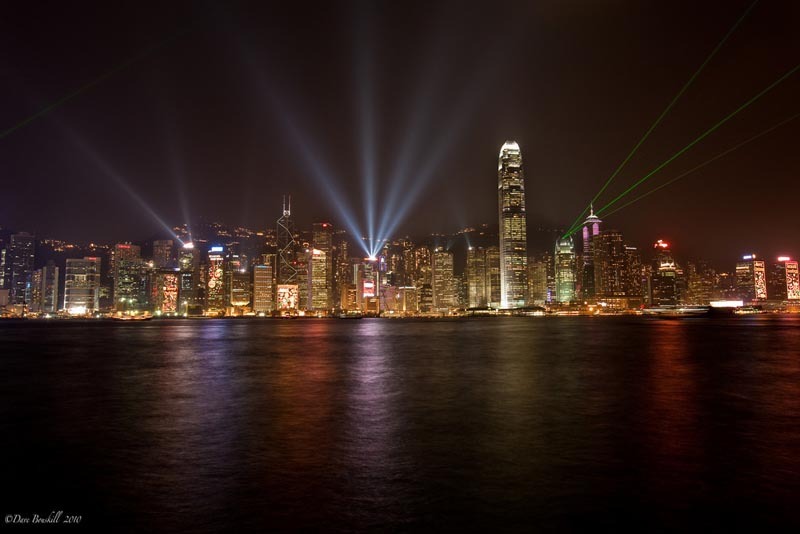 Did get some great ones in Hong Kong though, it has a great skyline for night photography! Thanks Tijmen. This is our first trip carrying around a full size tripod and we haven’t regret it. We have been able to get some incredible shots that we have missed on other trips. I’ve been to Shanghai, Hongkong & Beijing, but not Xi’an. Definitely must go for photo opportunity. You know they say that shanghai is the Paris of the East, Im glad to to see that China is once again becoming a great tourist destination. As always these pics are amazing! Gorgeous China photos! I’m always captivated by photos of places at night. 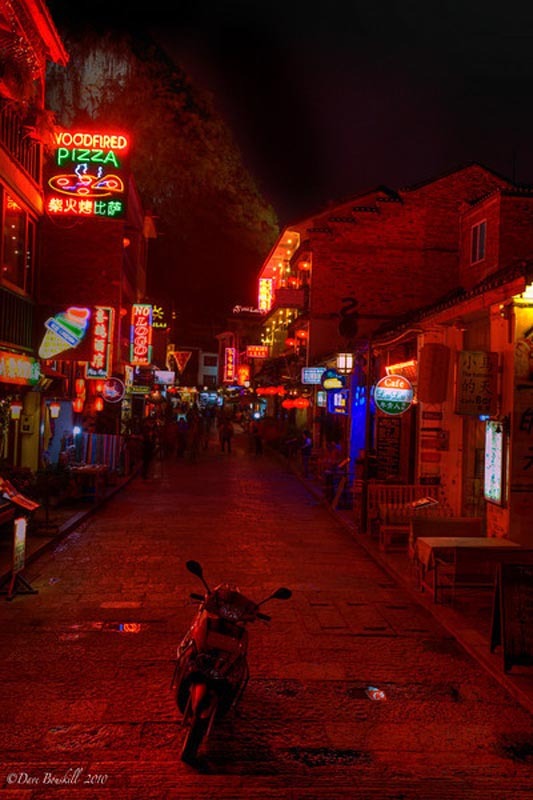 Wow, these are some of the best photos I’ve ever seen of China at night. You really captured the pulse of the various cities you visited. We agree Rob, you definitely need to add more days. Shanghai is a very cool city. You always take amazing shots but these wow me! For me it’s always hard to take night shots without tripod. I don’t carry them around so to get shots as beautiful as your is 0 chance for me. 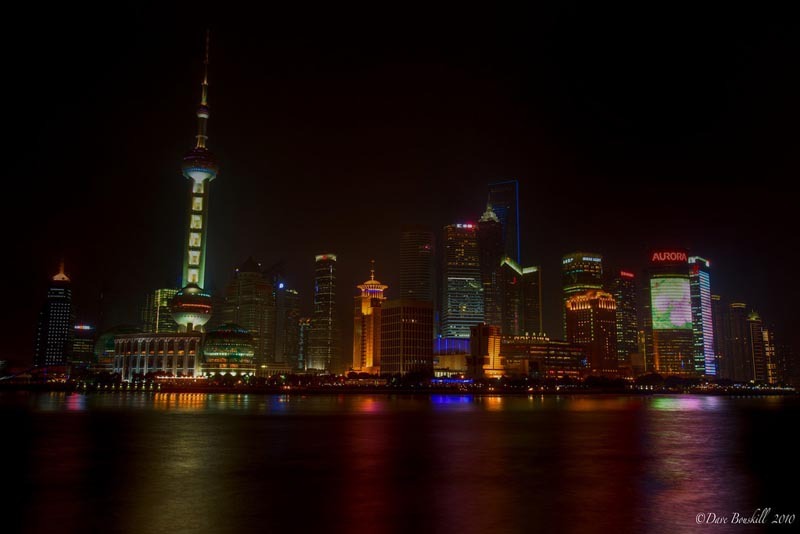 Oh China is so beautiful at night. Thanks Sarah. This is our first time taking a full size tripod on our travels and while it does add to the weight, we are very happy with our decision. We used to carry a mini tripod, but with the larger one, things are much easier. We find we’ve been using it a lot, but so true, it is a pain to carry at times. However, with our cool Tamrac camera case there is a spot to carry it and keep it out of the way and we made sure to buy a carbon lightweight fibre tripod. Glad you love the market shots. I have so many more I could just go crazy in markets taking photos. Amazing Photo’s! 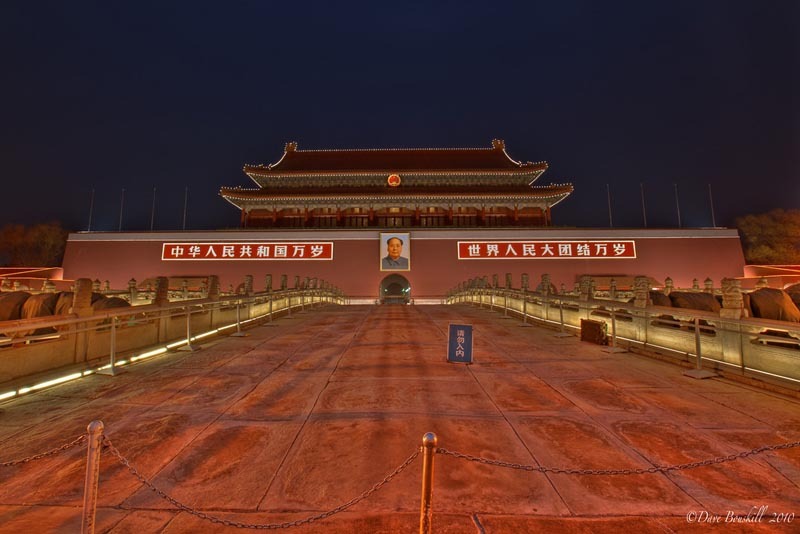 We never saw the entrance to the forbidden city at night but it looks great! It was cool to walk down at night. Far less people, but still quite a big crowd taking shots of the Forbidden City and Tianman Square. I love this post! It speak really Chinese cultures. Well organize thoughts and nice shots, night and day setting are beautiful. 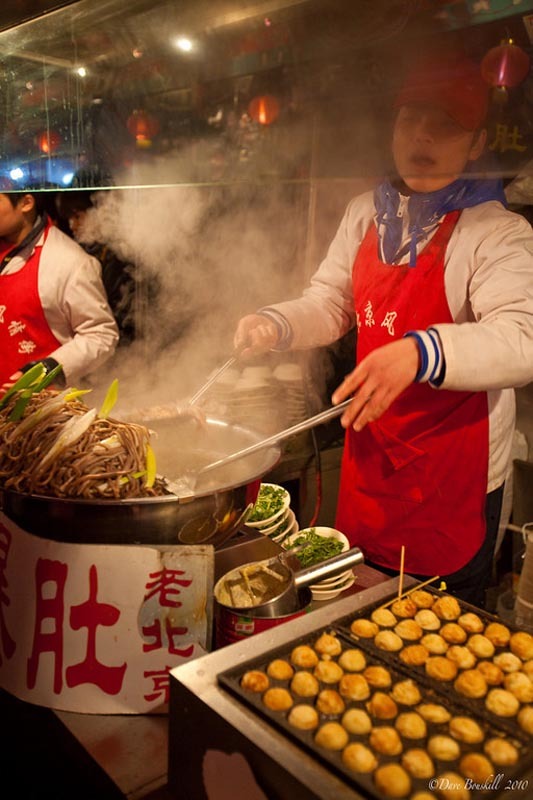 I think you captured the highlights of every Chinese traditions and beautiful places. Chinese architectural designs are unique from others, every line and every point of its building and houses has a touch of Chinese design. These photos are AMAZING! I’m going on hour 14 of sitting at my computer, and looking at these photos made me feel like I was taking a micro break. Now I am so curious about the history of the Bell Tower; it just looks so beautiful! Hi Anis, yes the light show happens every night. We took a boat ride tour to the centre of the harbour and they told us that it costs $1 million dollars a night to light up Hong Kong. The electricity is crazy. It is funny, all we hear about at home is conserve, conserve conserve, and here the lights are insane everywhere. Every city is lit up at night. It is beautiful, but costly. WOW! Every night? A million dollars? I’m glad I asked, because that is fascinating! These photos are beautiful! Night photography is my bug bear, so this is inspiration to get better at it! Keep working at it Rebecca. Eventually you will love it. It is my favourite photography. Superb shots…they certainly capture the spirit of China and its everyday…oops, every night, life. Thanks for sharing these…ypu brought China into my living room…! Thanks Baron. Glad we could bring some memories back to you from China. 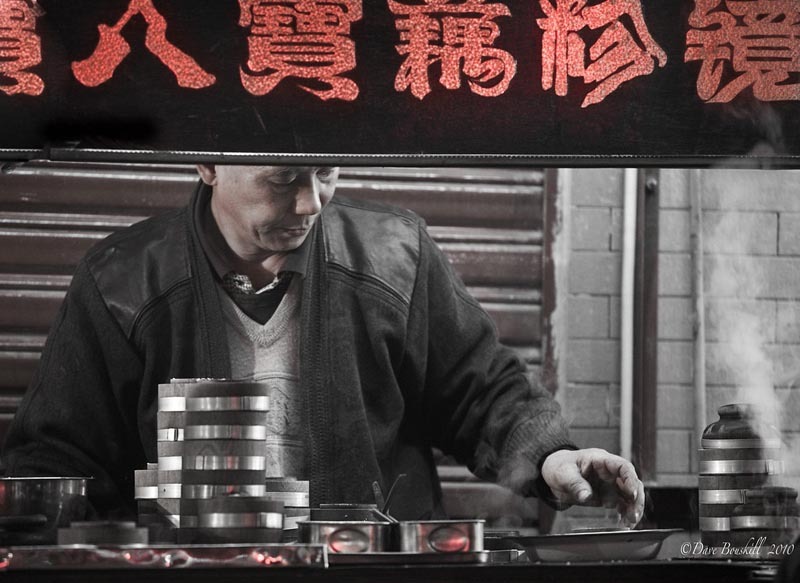 Really interesting diversity of old and new in the photos, but of course my favourite are from the night market. Thanks for the comment Christy. Xi’an had some beautiful photo opportunities.